Imagine a Cure for Leukemia was born in 2006 with the purpose of providing hope, strength and courage to people with leukemia. We fund projects where medical breakthroughs have already been achieved, and where additional money is needed to turn them into better treatments for people. To date we have raised and donated more than $1.4 million dollars to advance promising research by world leading medical researchers. For our charity, raising money through fundraising programs has been relatively easy, given the generosity of people in our community. But we realized early on that using it wisely required professional help. 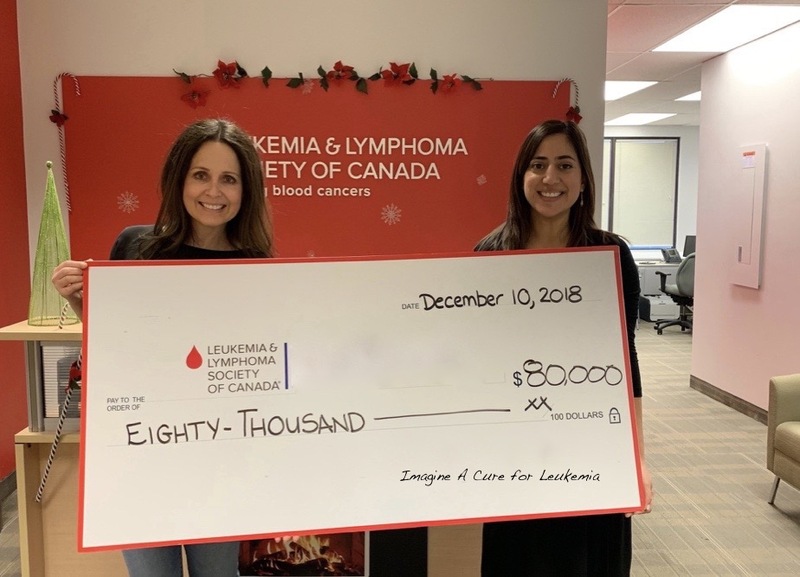 So in 2006, we joined forces with the Leukemia and Lymphoma Society of Canada which has the expertise to assess the many projects researchers are pursuing. Since that time we’ve relied heavily on their advice and made annual grants for specific, promising research initiatives totaling over 1.4 Million Dollars. 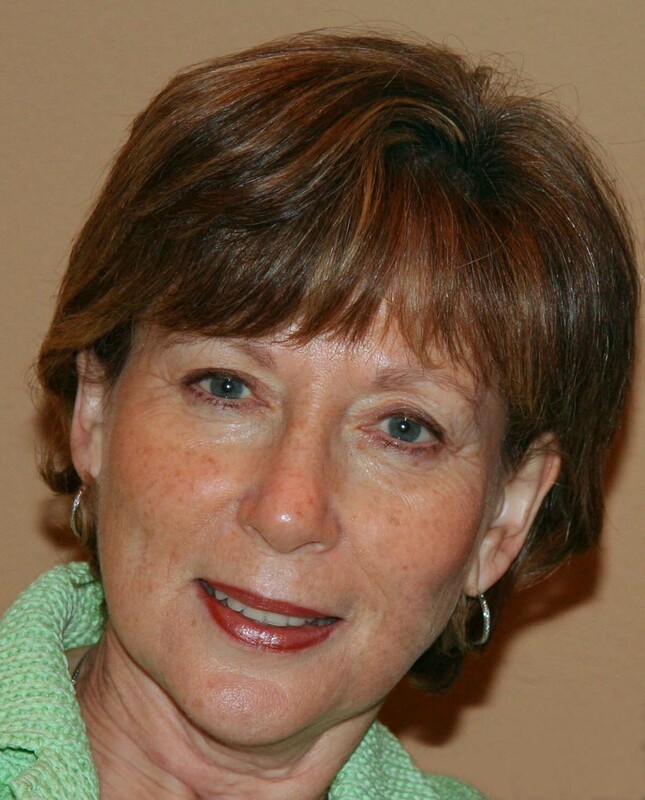 Miriam Segal was one of the people who inspired us to start Imagine A Cure for Leukemia in 2006. Miriam was an incredible person who touched so many people with her compassion, generosity and love for family and friends. Miriam's unbelievable internal strength, courage and determination to fight her disease gave her family and friend's comfort during her illness. Her presence gave us the motivation to raise awareness and funds for Leukemia research. Miriam was diagnosed with Chronic Lymphocytic Leukemia in 2000, which transformed to Prolymphocytic Leukemia in 2005 (a rare form Leukemia - especially in women). She did her first round of chemotherapy in 2005 followed by a small bout of radiation and another round of chemo in June 2006. On September 4, 2007 she went to The Arthur James Cancer Centre in Columbus Ohio where she received an experimental treatment. Her care was managed by a wonderful team of doctors on the leading edge of Leukemia research. She went through all her treatments with dignity and optimism. Miriam was 60 years old at the time of her death and left her devoted husband Ron, her mother Helen, her siblings and her children Adam, Nara and Brian and her precious grandchildren Bayley and Matthew. Miriam's zest for life inspired us to begin Imagine a Cure ... and the courage and optimism she displayed in fighting this disease inspires us to continue.